Getting a permit, and going through the subsequent inspections and approvals, adds time and cost to your project. However, the potential implications for not getting one can be far more of a headache. It's easy to think that you can get by without one, but when you're left holding the bag when something goes wrong, you'll wish you had. Working with licensed and insured professionals, from architects and engineers to general and sub-contractors, will help you navigate the process and know that the results of your project are done correctly. 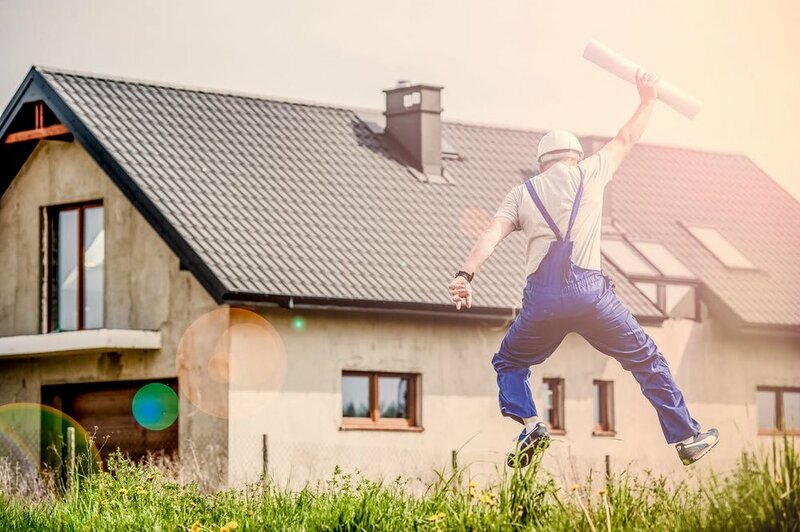 Most homeowners don't have the knowledge or experience to determine if something is done correctly or not, so having the work reviewed by a third party inspector will protect you from non-compliant or shoddy construction. The building department can put a stop-work order on your property in the event they discover un-permitted work going on. Whats worse, they can also require that any non-compliant work be ripped out and rebuilt, on your dime! If you did get a permit but the work was covered up prior to inspection, your contractor will be liable for the cost to remove and reinstall. In the event un-permitted work results in any issue or damage, most insurance policies will deny coverage, resulting in you paying for repairs in full. Without a permit, the liability generally resides with the homeowner. Didn't pull a permit for that stunning new master suite addition? You won't be able to list the additional square-footage or spaces if you decide to sell, or just re-appraise, your home. Some banks even require proof of permit before releasing funds for construction loans. Do you have a story where not pulling a permit caused issues down the line? Share it in the comments! Please note that I am not a legal or insurance professional. This article represents my experiences as an architect. For official advice regarding the implications of these or any other related issues, please contact your attorney or insurance agent.